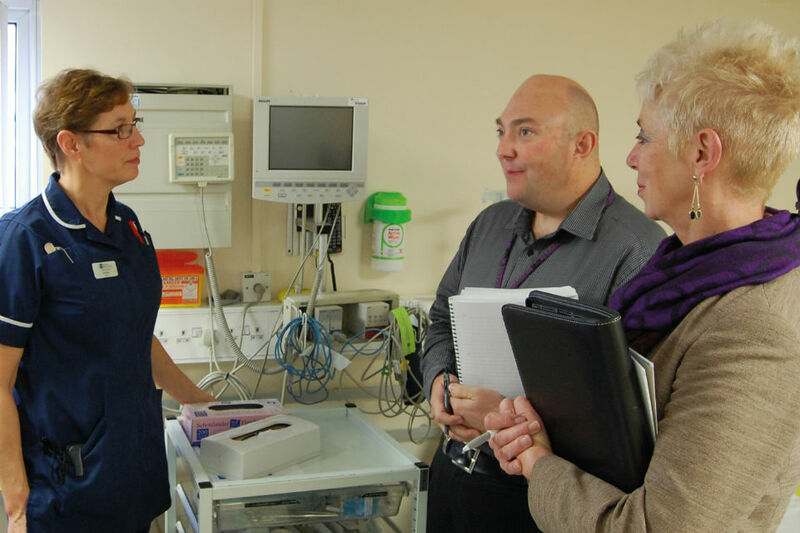 The Department of Health (DH) is pioneering a new Connecting programme to equip its staff with a better understanding of frontline experience. Peter Howitt and Kate Dewit explain why encouraging staff to spend time in delivery organisations is bringing benefits for citizens, delivery organisations and DH staff. Connecting aims to bring senior civil servants and policy-makers closer to delivery organisations. In the wake of the Francis Report into the failings at Mid-Staffordshire NHS Trust, all levels of the NHS have reflected on their own practices and cultures. As the “system steward” of the health and care system, the Department for Health (DH) is no exception. Robert Francis QC’s suggestion that “DH officials are at times too remote from the reality of the service they oversee” chimed with the DH’s growing desire to expose staff more directly to the realities of patient experience. The Connecting programme, established in June 2013, aims to do this by bringing senior civil servants and policy-makers closer to health and social care delivery organisations. It aims to facilitate a better understanding of “what do the people who matter think?” (one of DH’s six policy tests) and increase staff motivation and commitment by highlighting how DH contributes to patient care. The Connecting programme requires DH senior civil servants to spend a mandatory twenty days per year connecting, in a range of health and care organisations. Policy officials are also encouraged to (voluntarily) spend an average of 5 days connecting per year. Placements are selected depending on an individual’s own personal interests and managed centrally, but an increasing number of staff are now beginning to set-up their own visits, with support and guidance from DH. 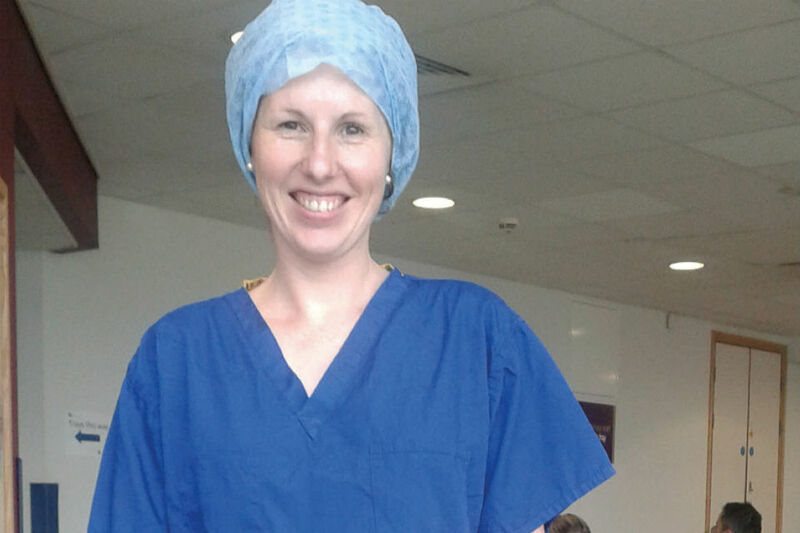 Kate Dixon, Deputy Director of the Visitor and Migrant NHS Cost Recovery Programme at the Department of Health, visiting a hospital. A debrief process, in which experiences are shared with the department, collects learning and focus groups are organised on certain themes, such as mental health. More are being arranged to include a mixture of voices from both civil servants and Connecting partners. A recent survey of 99 DH staff who had connected revealed 86% had a better understanding of the health and care system as a result of their experiences. Hosting Connecting visits inevitably relies on the time and goodwill of a busy frontline workforce. However, an evaluation of the impact on health and care staff has revealed that almost all (96%) of respondents found their experience of DH staff connecting with their organisation enjoyable, and the majority (86%) also found their experience useful. Visiting the BMI Princess Margaret Hospital. Health and care staff report feeling more valued following the experience, and civil servants felt a renewed sense of purpose and more inspired to do their best for patients. Despite the significant time commitments the programme demands, 90% of civil servants and 96% of health and care staff state they would recommend it to their colleagues. After only one year, Connecting is beginning to help shape the way business is done. A quarter of those asked reported that connecting had already changed the way they worked, with people using their new contacts as informal sounding boards, developing better dialogue with partners, and having a greater focus on the patient experience and unintended consequences of policies. By broadening engagement, Connecting contributes to the civil service movement towards open policy making. Experiences are gathered in a real-time, personal and informal manner, and are far more wide-ranging than could be achieved by relying solely on traditional and more formal stakeholder representation (such as the Royal Colleges, unions, and patient groups). Connecting is generating a large amount of ethnographic data: insights into the experiences of patients and staff; and observations of policies in action. The Department is developing tools and systems to allow them to collect and use this data and share the learning more widely. Staff on both sides are keen to extend Connecting in the other direction, and so far the DH have held several days introducing policy making and the parliamentary process to health and care staff. Ensuring Connecting is sustainable and manageable post-election will also be important. 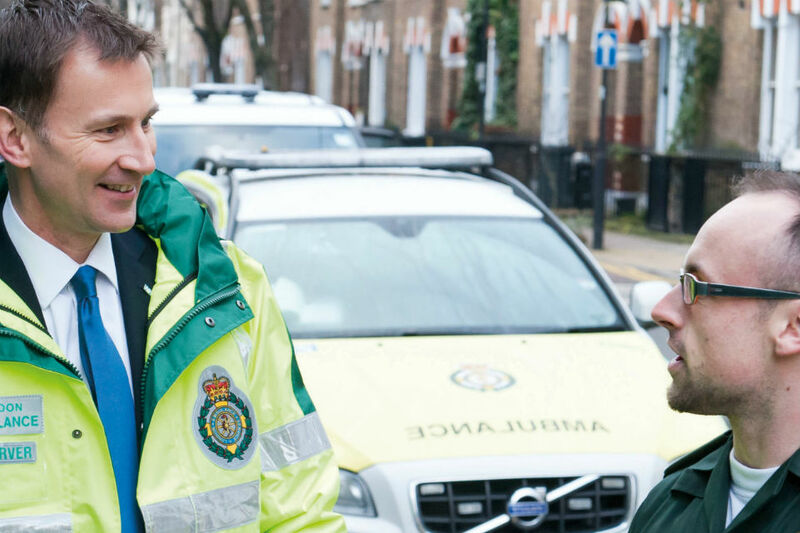 In the longer term, it is anticipated that Connecting will help the Department to better understand their changing relationship with the frontline, in a health and care landscape that is increasingly devolved. Already over a third of DH staff reported that connecting made them feel differently about DH’s role in the system, for example by “exploring the complexity of stewardship” (the range of functions carried out by governments as they seek to achieve national health policy objectives). To embed learning, staff will be encouraged to reflect on Connecting as part of their appraisal process and address their own individual development needs. Connecting will also be integrated in to the induction process for Fast Streamers and new starters, and the range of health and social care partners engaged with the programme will be broadened over time. The aim is for Connecting to become an everyday part of how the DH does its business.